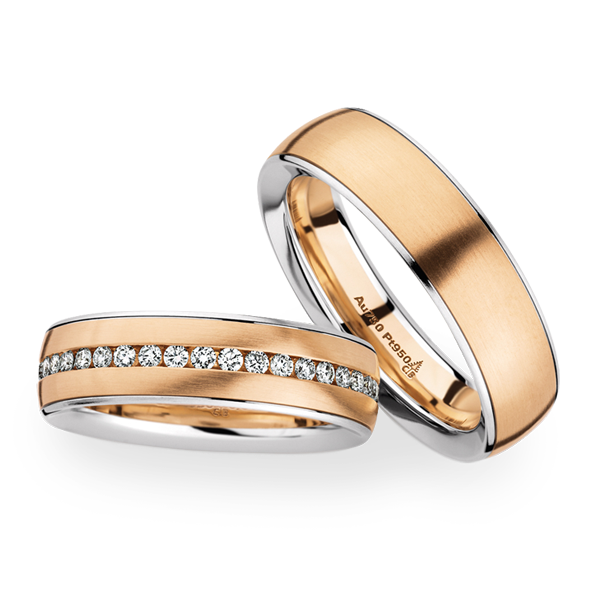 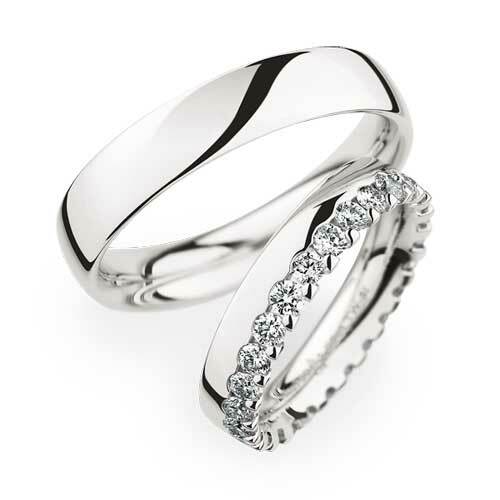 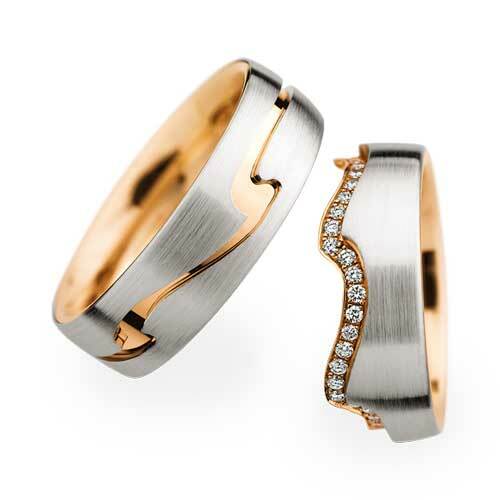 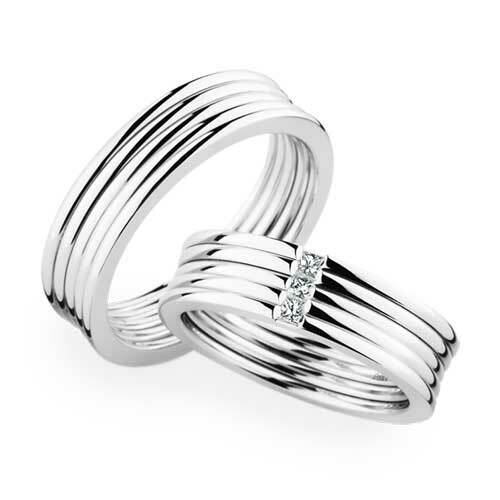 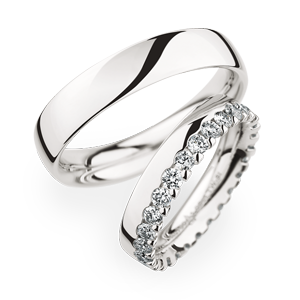 Christian Bauer is a German company located in Welzheim, specialising in the production of wedding rings for the premium market sector. 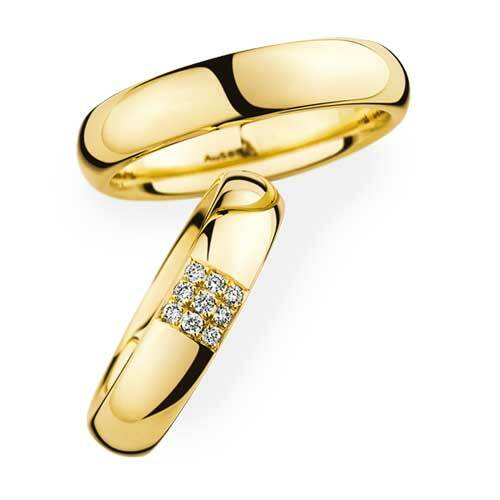 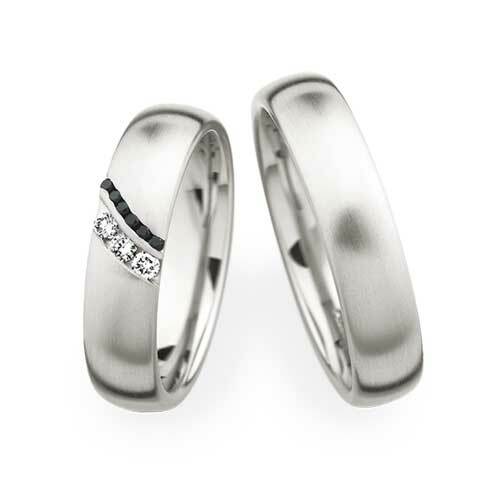 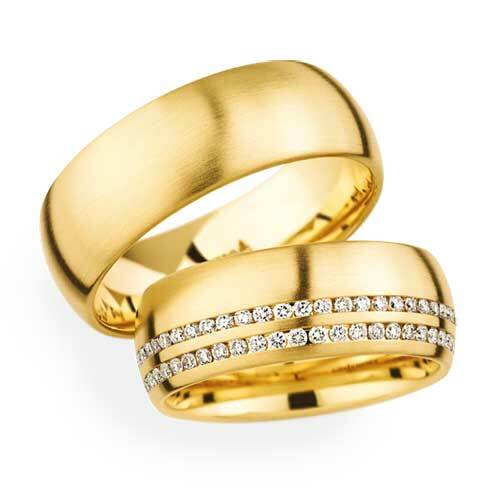 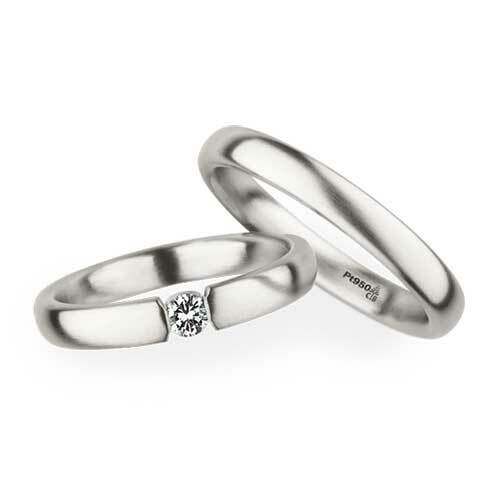 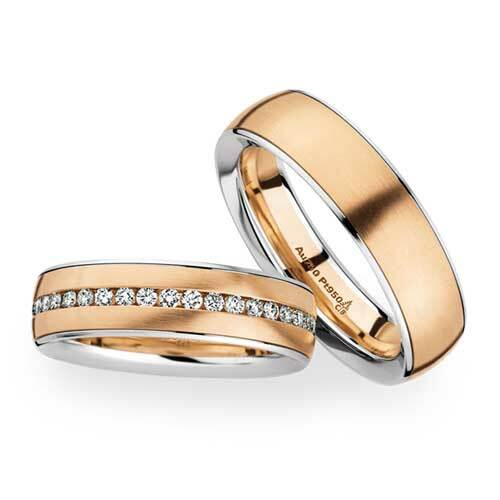 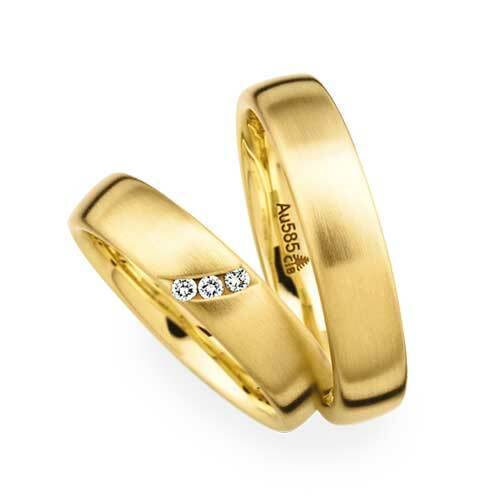 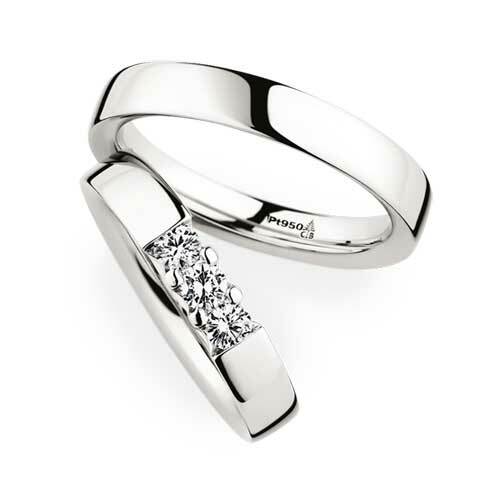 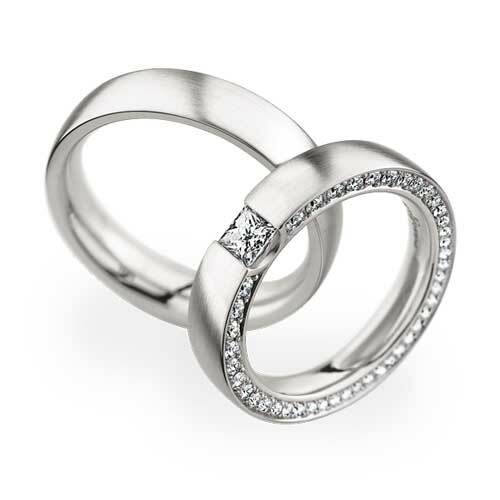 The brand offers its customers an attractive product line including engagement and wedding rings made of high quality materials like gold and platinum, as well as carefully chosen diamonds. 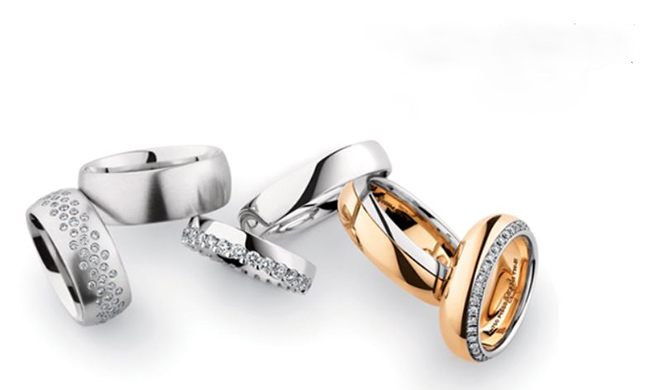 Every ring is unique and manufactured with high precision and exploiting years of goldsmith’s experience. 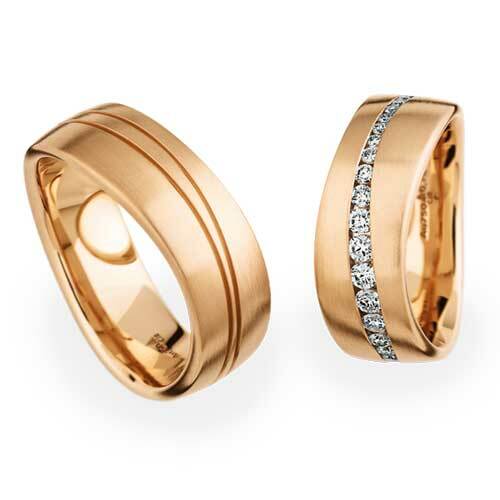 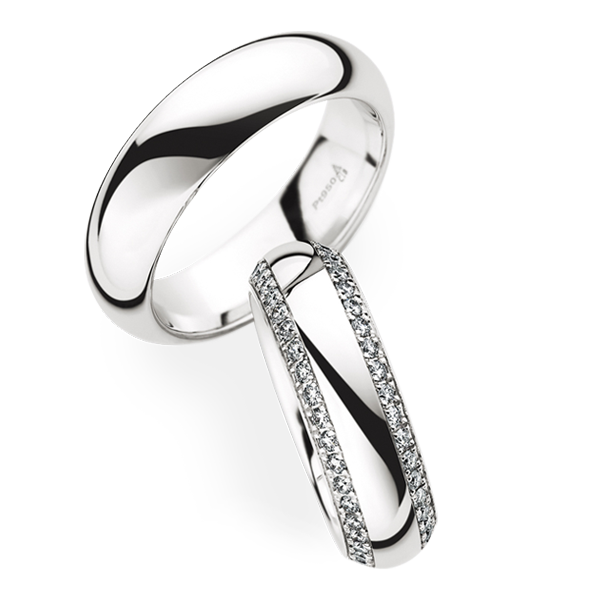 High quality and a special comfort fit are the result of the Christian Bauer’s goldsmith’s art. 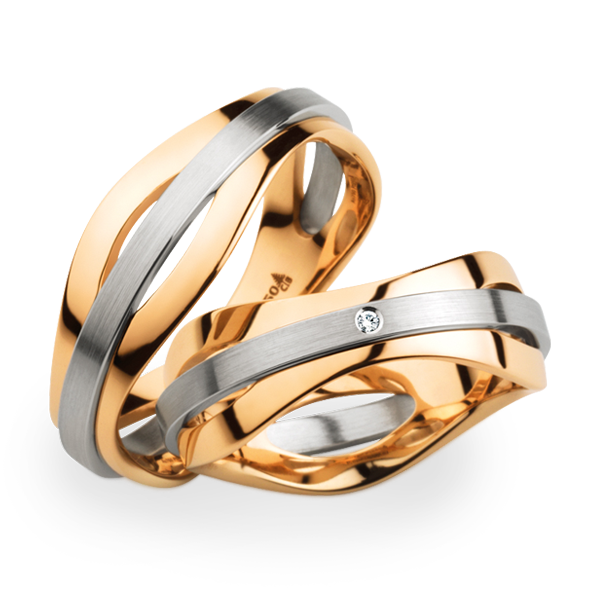 Innovative products are characterized by a consistently modern and elegant design.